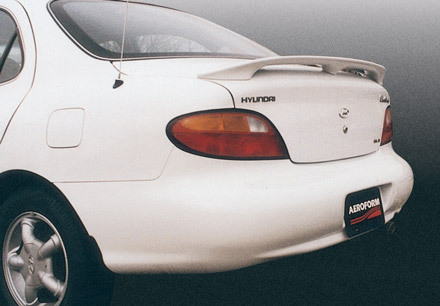 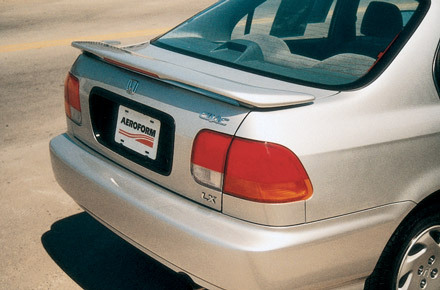 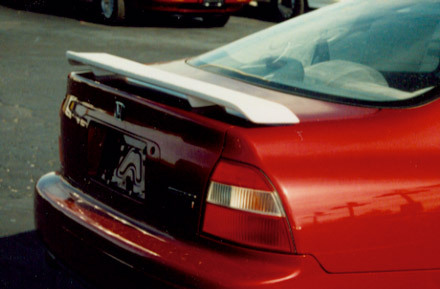 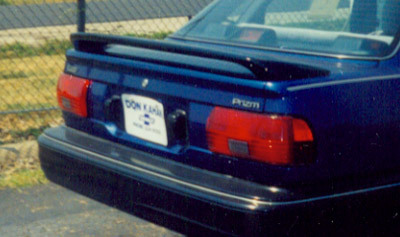 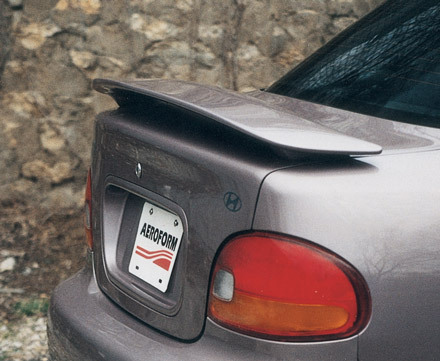 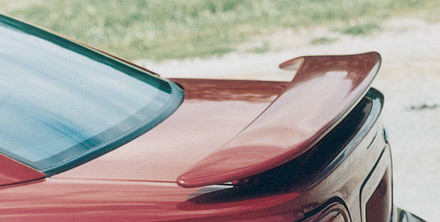 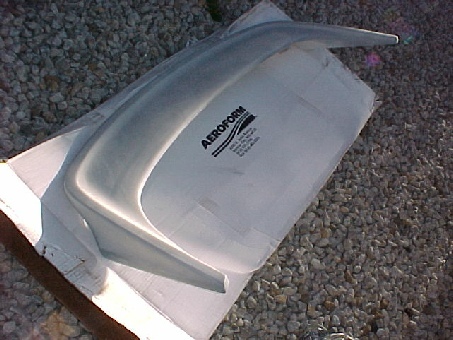 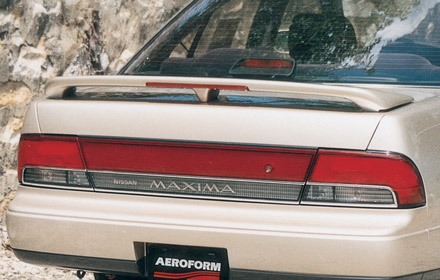 We offer rear spoilers for most cars and are selling them out at clearance prices starting at $25.00 and no higher than $50.00 (Cash and Carry). 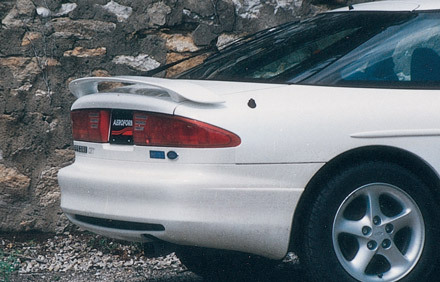 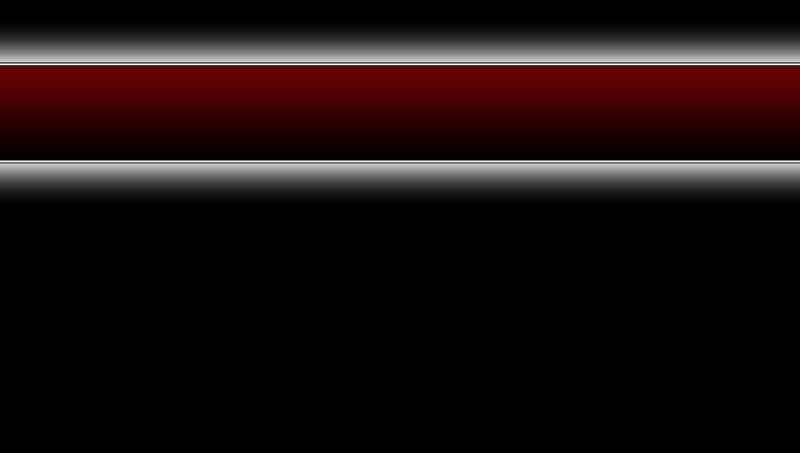 We have some specific to a certain make and model like the 99 Ford Mustang or late 1990’s thru early 2000’s Pontiac Grand Prix. 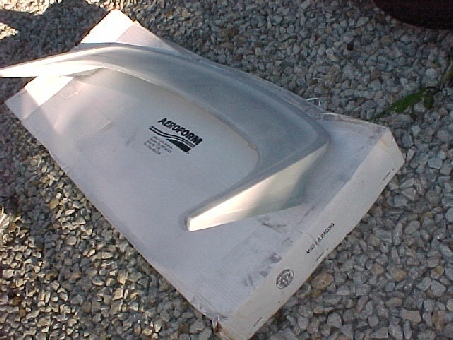 Most are universal and will fit many cars. 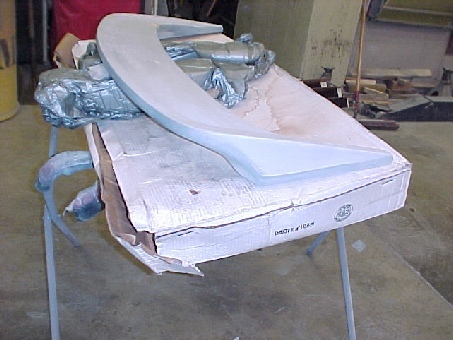 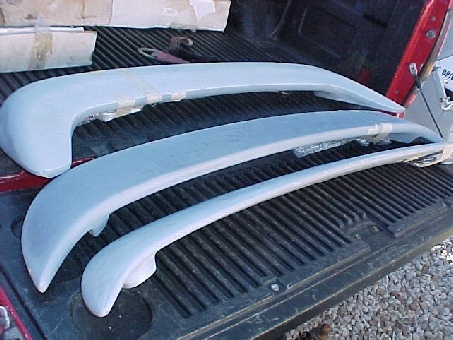 We can also paint and install it on the car for you.